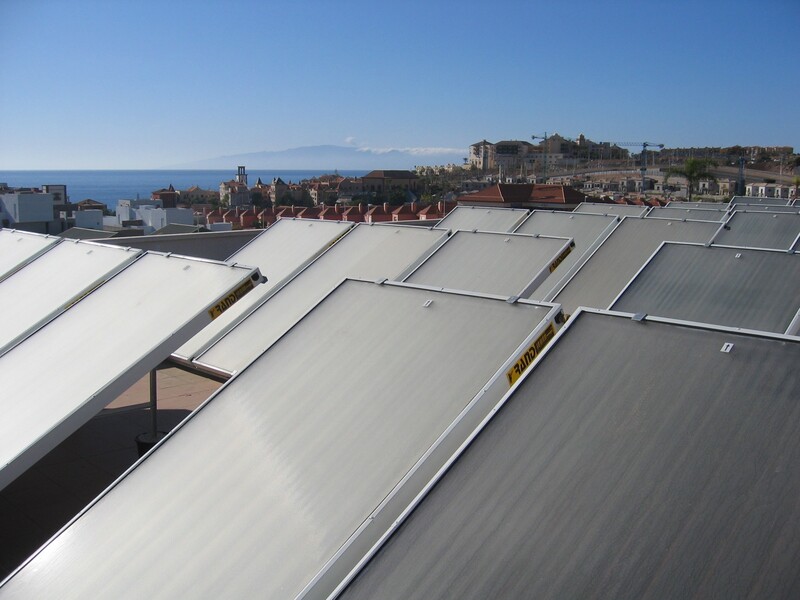 Elsol is a solar company specializing in designing and marketing solar thermal systems, cogeneration and energy saving products. 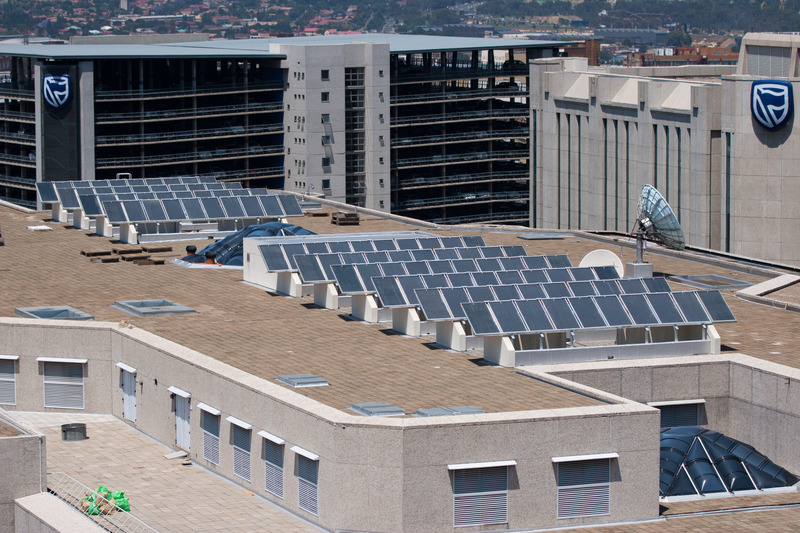 The company was founded by Eli Shilton former Managing Director of Rand Energy Systems and former Chairman of the Israel Solar Thermal Manufacturers Association (ISOL). Our solar and electric water tanks are manufactured by Rand energy systems Ltd.
Rand’s solar and electric water tanks are available in a variety of volumes, from 30 to 300 liters. Water tanks are obtainable in vertical or horizontal versions.